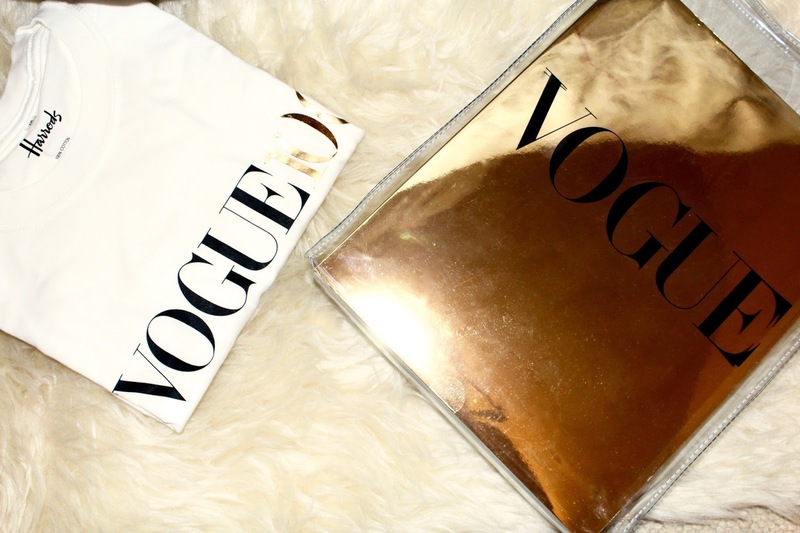 The annual Vogue Festival in association with Harrods has to be one of my favourite events on the fashion calendar each year. From fashion editors and stylists, to photographers and make-up artists, not forgetting hair gods and world-renowned designers – the talent and wealth of knowledge on show is endless! 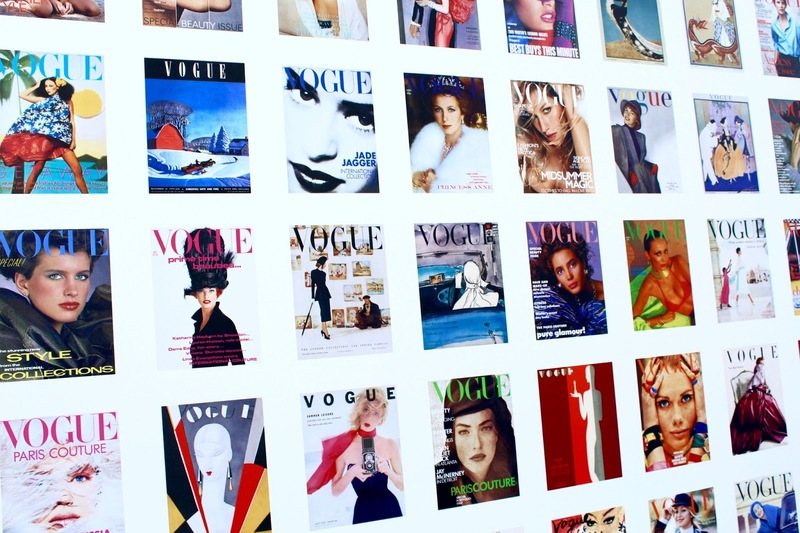 British Vogue brings together industry legends that ordinary folk like myself would never have access to normally, and the things I learn are priceless. Juergen Teller is a photographer who’s not after the limelight, he wants to photograph what he likes and create imagery that we’ve never seen before. Amidst a varied but colourful language, it was easy to see that this is a man who does what he wants and doesn’t abide by the rules. Success doesn’t matter to him and he likes to keep his work intimate and meaningful, something I think we can all learn from. One of the talks I was pleasantly surprised by was Alexa Chung’s style clinic with bestselling author and Vanity Fair Editor Derek Blasberg, and fashion entrepreneur Lauren Santo Domingo (co-founder of Moda Operandi). With these three being long-time friends, it made everything very relaxed and open and they weren’t afraid to spill all things style and fashion. Hearing each of their rises to success and what keeps them going in an incredibly competitive environment gives hope and shows that perseverance pays off. Three key things I learnt from this discussion were to work hard, always say yes when asked to do something, and to always be original. ‘The Allure of Paris Cool’ seems to be a laid-back attitude and self-assured state of mind. Parisian women eat and drink, they dance, they enjoy life. Caroline De Maigret and Isabel Marant are certainly two women who embody all things Parisian chic. They are what we think of when dream of the Parisian lifestyle and aesthetic, they promote confident women who are respected and stylish in what they wear as well as how they behave. An interesting fact I learnt was that a true Parisian finds it tasteless to show of their wealth, and that you should never ruin an outfit by wearing something you’re uncomfortable in. Accepting who you are and being content with the cycle of life is why these women are so content and joyous. When it comes to dressing charmingly, both agree its way more enticing to play with the mind – leave more to the imagination and let your outfit do the talking. I began the second and final day of the Vogue Festival 2016 listening to invaluable advice given from people at the top of their game – Vogue Fashion Editor Kate Phelan, Designer Mary Katrantzou, Talent Scout Lulu Kennedy, Vogue model expert Rosie Vogel-Eades and Harrods Head of Accessories Simon Longland. They discussed how to go about getting that first step onto the career ladder, and what personality traits they’re attracted to when they hire. Be original and unique, and don’t be afraid to get your hands dirty and work to the best of your ability – even if that means having to stay late when you don’t want too. Its true what they say, you have to start at the bottom and work your way up – eventually you’ll get to where you want to be. Domenico Dolce and Stefano Gabbana are two individuals who I believe portray the true Italian spirit. So passionate and full of energy, their new line Alta Moda shows the world the Italian way of living. Its more than just the clothes, its the culture and the relationship they have with their customers. Even though it may be the one dress they make which may never been seen on a red carpet or in the public eye, its intimate and from the heart. Dolce & Gabbana has true soul as a brand – even though they themselves are complete opposites, but this may be why they work so well together perhaps? With fashion moving so fast now some designers having to produce six times a year, these are two men who will always find the time because they love what they do. And I think I speak for all when I say we love what they do too! Alessandro Michele is relatively new when it comes to designers being thrust into the spotlight. Moving to London to work with Tom Ford at Gucci years ago made him feel as if anything was possible creatively, and when he took over the reigns at Gucci his ‘creepy aesthetic’ as he describes it made Gucci more than just a fashion house. Michele is a designer who moves with the times, we see how he mixes street style with the Renaissance in the beautiful embroidery and absolute fine detail of his pieces – his bravery has created extraordinary collections at Gucci. He wants to create pieces that we fall in love with and can’t resist buying, such as his one-of-a-kind ‘A’ embroidered bomber he’s wearing whilst in conversation with British Vogue Editor-In-Chief Alexandra Shulman. Not being afraid to break the rules his clothes speak the language of beauty – he says so himself its easier to fall in love with something beautiful than something thats not.